i finally ‘get’ the dynamic between mothers and sons. it took a while–truly–but i get it (having two precious sons of my own). and jennifer gets it too. i love how her love for these boys pours out of her soul. her love for them and the precious time she has with them is palpable. she appreciates and invests in photography to capture those moments. as a matter of fact–she said she decided to invest in a photo session rather than throw them a party for their upcoming birthdays this month. jennifer and her husband went through a lot with their youngest son jon. he went into liver failure after he was born and spent more time than they would like to remember in children’s hospital. he, like her other son, is a gift that they never take for granted. i loved watching her hug and squeeze the boys. watching her smile as they ran around with their sticks during our photo shoot. these are boys who understand how much they are loved and always will. thanks jennifer and fran for trusting me to document your precious familiy memories. i love watching the boys grow up! dreams and good friends are inextricably linked. 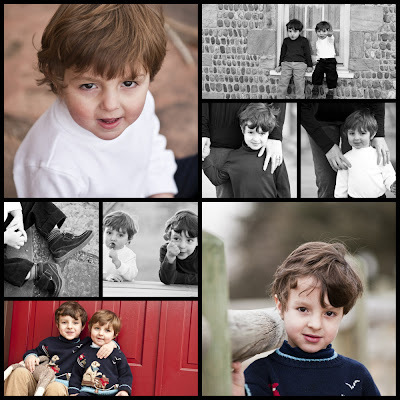 One Saturday…9 Family Mini Sessions! These are amazing – and of course, of one of my favorite people too – the one who brought me to you! These are wonderful! beautiful photos MB! (as always) you are such a unique and gifted person, truly! and mothers and sons….sigh…yes. yes. incredible isn't it? Awe… Thank you MB…. I think you are amazing.